Wow, what a year! As I gathered the most popular blog posts from 2014, I couldn’t help but see God’s fingerprints everywhere. Many of you are unaware, but I nearly shut the writing thing down earlier this year. I was frustrated. I was burnt out. Then, in typical God fashion, he opened up the floodgates. My first post went viral, and Relevant Magazine (a magazine that has challenged my faith for years) picked up three of my articles. Many of you shared your story with me. 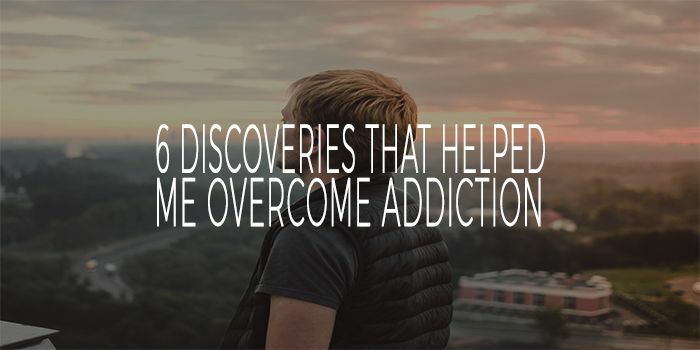 God allowed me to walk with some of you through addiction. I want to say thank you to every person who sent me a word of encouragement. God used your words to renew my strength. It was your words that convicted me to make writing a weekly discipline, not just a fun aside. Thank you again for the journey this year. I love you all. 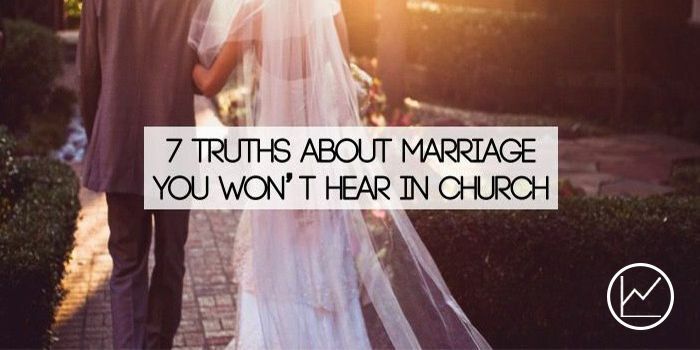 Marriage, college, reaching the next generation, and social media, among other topics, resonated with you in 2014. Here are the 10 most popular blog posts of 2014. Hiding behind a computer screen doesn’t change the reality…one click of a mouse (or trackpad for my Apple people) can alter lives. This is bigger than us. We must harness this power and use it for good. Use it for God. There is so much potential. But with great power comes great danger. I always believed staying up late at night and getting up early in the morning did not matter when it comes to productivity and effectiveness…then I read the book Early To Rise and actually started getting up early. 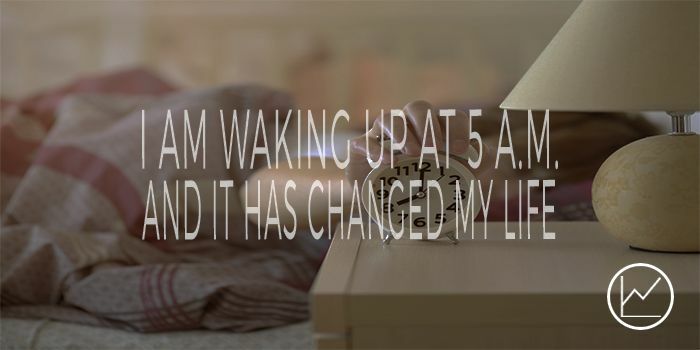 It has changed my life. Most Pharisees begin with good intentions. But somehow those intentions and motives morph into something not so good. A person who claims Christianity but is not molded into the image of God is no Christian at all. Christianity is not about a name…it is about a Savior. 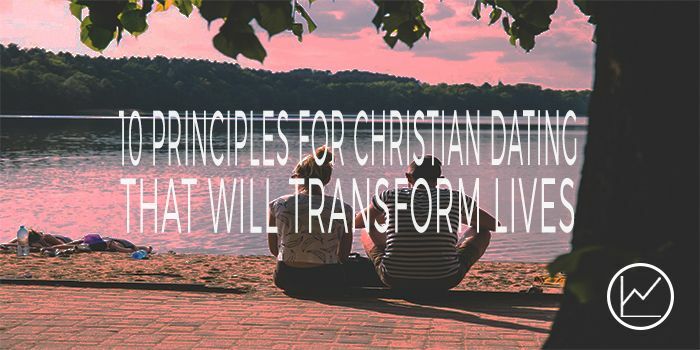 It is not a declaration…it is a transformation. It not about fixing some bad habits…it is about becoming a new person. Jesus makes it clear how he feels about “status” or “lukewarm” Christians. 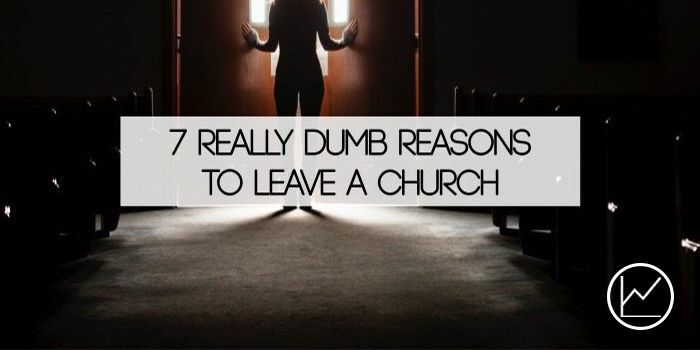 There are certainly valid reasons to leave a church. But there are many more terrible reasons. Being a minister, I see this firsthand. Especially in the south. Churches are a dime a dozen here. And you can have almost any flavor your heart desires. Like Baskin Robbins…on steroids. Without the sprinkles. Many churches do not take the time to know the next generation, so they are stuck with attaching stigmas (many untrue) to them. This is problematic. 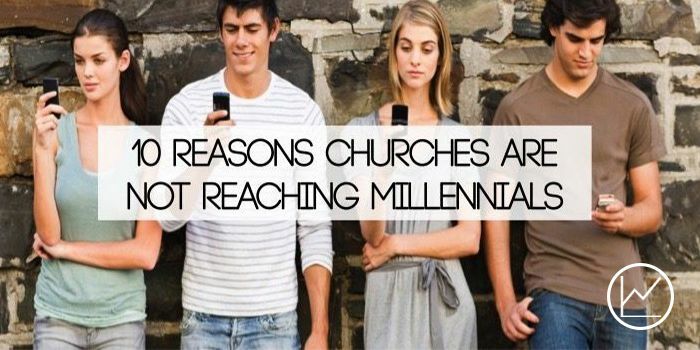 There are churches, however, that are thriving with Millennials, and if you did some investigation I believe you would come out with similar results, regardless of the church locale. As we transition into 2015, I am excited to see what God has in store. 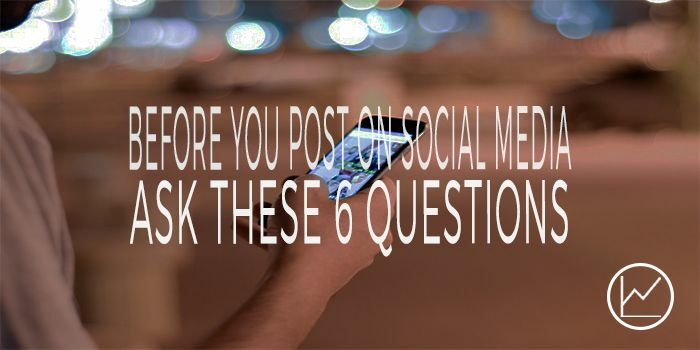 If there is a particular topic or issue you would like me to address, leave a comment below. I want to move people towards Jesus, and that begins with writing about issues that resonate with you.